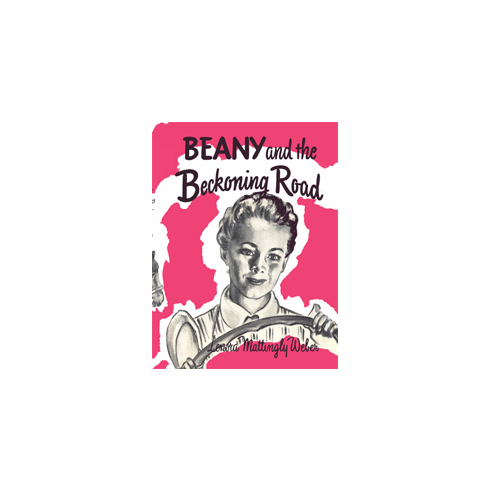 Beany and the Beckoning Road (1952). Beany believes that she has lost Norbett to another girl: Cynthia. She and Johnny plan to drive from Denver to California to return their nephew to his parents and advertise for passengers to share the travel expenses. What a surprise for Beany when she discovers that one of the passengers is Cynthia. What will happen to a mismatched set of passengers with very little money and a tomato plant in the back seat?